We are proud to announce the addition of Scott as sponsors of Battle in the Bowl. As a global bike brand with a history of innovation and quality, Scott understand where cycling has come from and where it is going to; something that is reflected year on year in the bike design throughout their range. 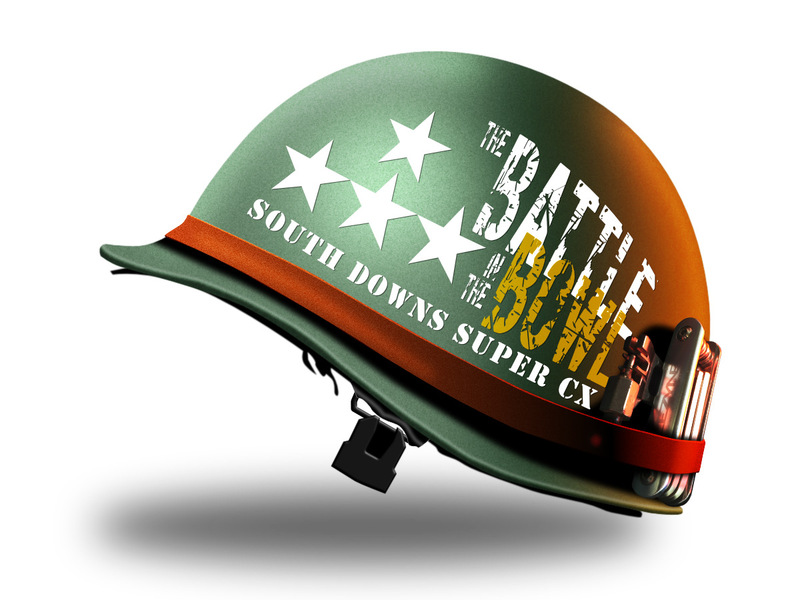 Battle in the Bowl is a thrilling new addition the the UK racing calendar. Hosted in the impressive Matterley Bowl on the outskirts of Winchester, it’s a fast and physical test of endurance in a spectacular setting that fuses aspects of traditional cyclocross and high speed gravel racing, perfect for the latest generation of cross and gravel bikes, and modern, big wheel (29 & 27.5in) MTBs. You can find the full Scott range (including your perfect weapon for Battle in the Bowl) here.